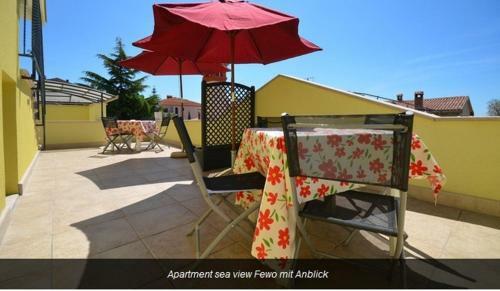 Just 350 metres from the Cuvi Beach, Apartments Adri is located 1.5 km from the Rovinj’s Old City. Enjoying a secluded location, it presents self-catering accommodation embellished in modern-style featuring a balcony or an outdoors terrace and free internet access. All apartments and studios are well-lit and some are decorated with wooden beams. 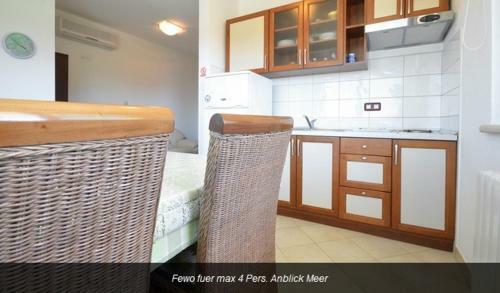 They comprise a well-equipped kitchen or a kitchenette and a private toilet. a LCD satellite television is provided for guests’ entertainment. The closest dining establishment is 150 meters from the Apartments Adri, while a grocery store can be reached within 250 metres. Cuvi Cove with its unspoiled beach expanses for 3 km along the coastline and the very centre of Rovinj offers innumerable cafés and eating places. A bus station is 1.5 kilometers away. The town of Pula with the acclaimed Roman Amphitheatre, Flight terminal and Ferry Port is at a distance of 35 km. Each apartment comes with free on-site private car parking place. 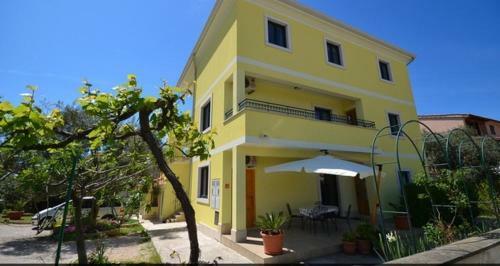 Apartment Kuvi Centener Rovinj ~0,1 km, Rovinj Apartment Kuvi Centener Rovinj is a self-catering accommodation situated in Rovinj. 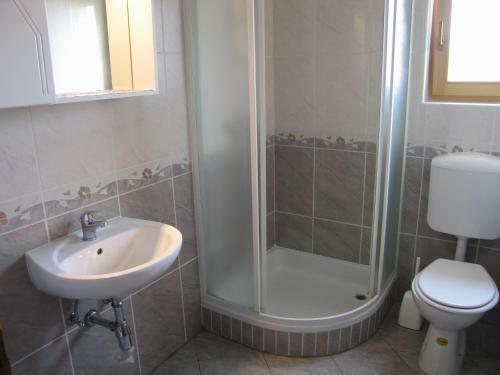 The property is 800 metres from Punta Corrente Park and 1 km from Rovinj Harbour. 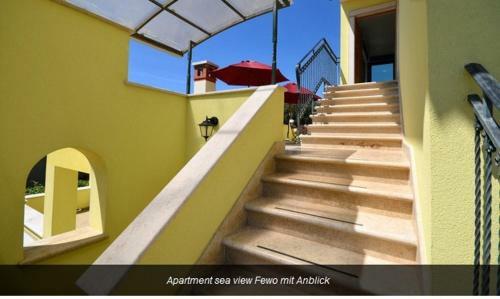 This apartment will provide you with a seating area, a lcd tv, air conditioning and a furnished outdoors terrace. At Apartment Kuvi Centener Rovinj you will find a back yard. If you feel like exploring the countryside, check out Carera Street in Rovinj and Rovinj’s Ferry Harbour (1. Rovinjsko Selo ( ~ 6.4 km ): 35+ villas/holiday houses. Vrsar ( ~ 9.4 km ): 95+ accommodation units. Matohanci ( ~ 9.6 km ): 66+ accommodation units. Bale ( ~ 11 km ): 46+ apartments. Funtana ( ~ 12.1 km ): 79+ apartments, 19+ villas. Montizana ( ~ 12.6 km ): 62+ villas/holiday houses. Beach Kuvi, Rovinj ~ 0,6 km from Apartments Adri Gravel beach: ideal for families, recommended for young people, with restaurant, with caffe bar. Beach Gustinja, Rovinj ~ 0,6 km from Apartments Adri Gravel beach. Nudism is allowed. Beach Skaraba, Rovinj ~ 0,7 km from Apartments Adri Rocky beach: recommended for young people. Beach Lone, Rovinj ~ 1 km from Apartments Adri Gravel beach: ideal for families, with restaurant, with caffe bar, equipped with showers. Excellent choice of watersports. Beach Vestar, Rovinj ~ 1,4 km from Apartments Adri Gravel beach: ideal for families, awarded with blue flag, with restaurant, with caffe bar, equipped with showers. Excellent choice of watersports. Restaurant Mezza Brenta, Rovinj Guest reviews: 7,6/10 ~ 1,2 km from Apartments Adri Address: Polari bb, Rovinj. Cuisine: European cuisine, German cuisine, Italian cuisine, Mediterranean cuisine, Pizza, Continental cuisine, International cuisine, Croatian cuisine. Restaurant Barba Danilo, Rovinj Guest reviews: 8,2/10 ~ 2,1 km from Apartments Adri Address: Polari 5, 52210, Rovinj. Cuisine: Italian cuisine, Mediterranean cuisine, Croatian cuisine. Restaurant Masera & Bar, Rovinj Guest reviews: 9/10 ~ 1,5 km from Apartments Adri Address: Polari 14, 52210, Rovinj. Prices: 78 HRK - 190 HRK. Cuisine: Mediterranean cuisine, Seafood, Croatian cuisine, Grill. Restaurant Val Carpana, Rovinj Guest reviews: 10/10 ~ 1 km from Apartments Adri Cuisine: Bistro. 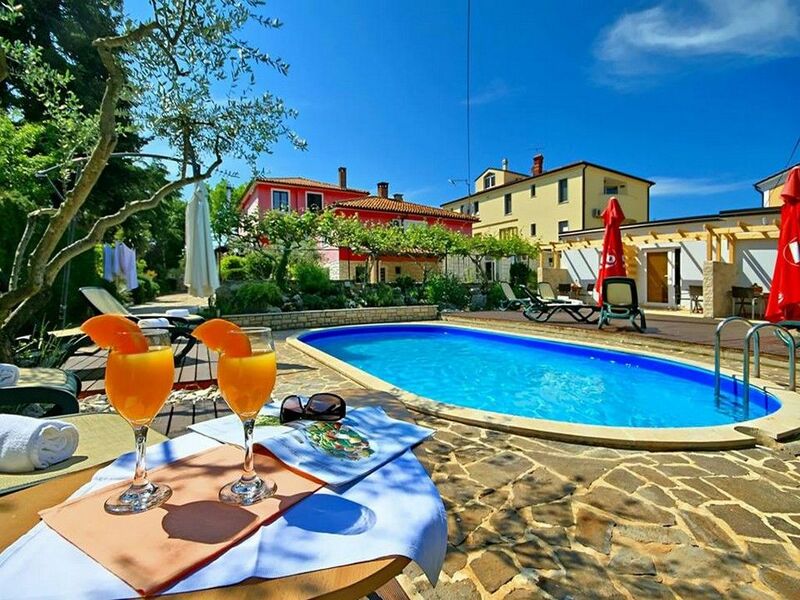 Restaurant La Puntulina, Rovinj Guest reviews: 8/10 ~ 0,2 km from Apartments Adri Address: Sv. Kriza 38, Rovinj. Cuisine: Croatian cuisine.